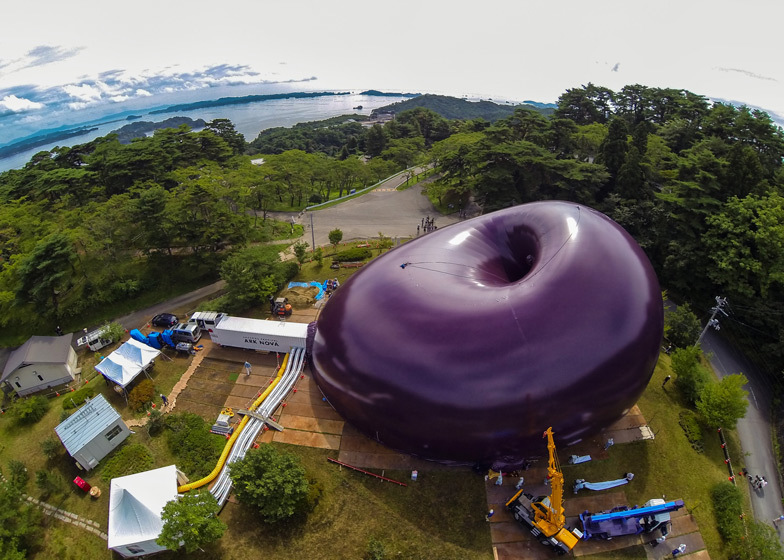 London: On October 14 the world’s first inflatable concert hall was erected in the coastal town of Matsushima, Japan. 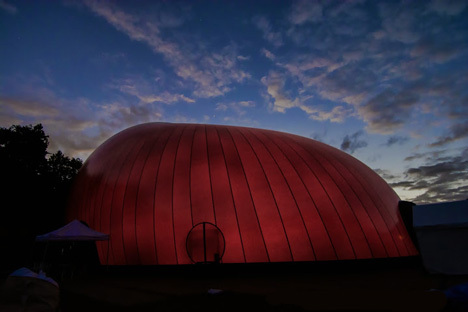 Ark Nova which was modelled on Kapoor’s Leviathan sculptures, will tour across the areas affected by the 2011 earthquake. 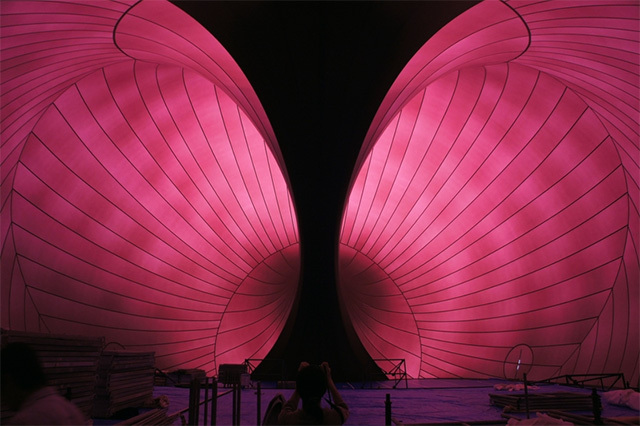 This mobile structure, a balloon made of coated polyester material, has room for 500 people and it has been designed to stage different kinds of performances ranging from dance and art to orchestras and jazz. 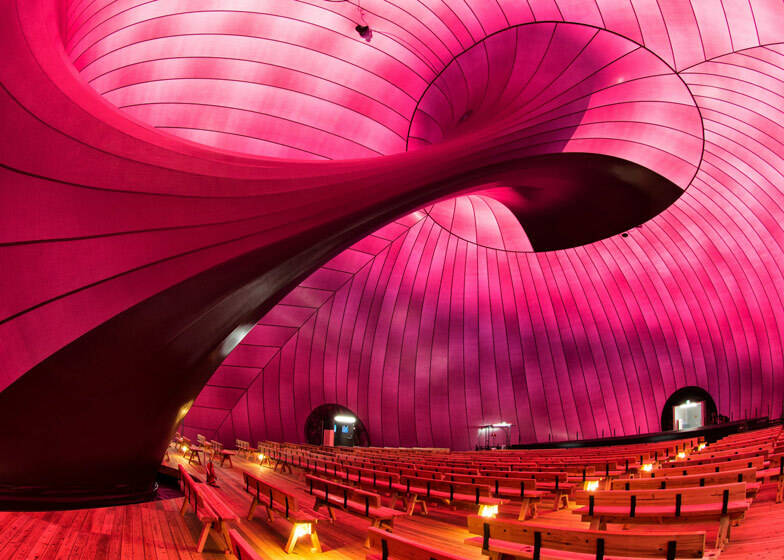 The hall was inaugurated by the acclaimed Lucerne Festival of music.